Queen of BBC Radio 1 will be playing The Guildhall in Portsmouth on Friday 13th March 2015. Annie Mac is an increasingly influential DJ, as well as her upcoming international festival, Lost & Found, taking place in Malta in May. 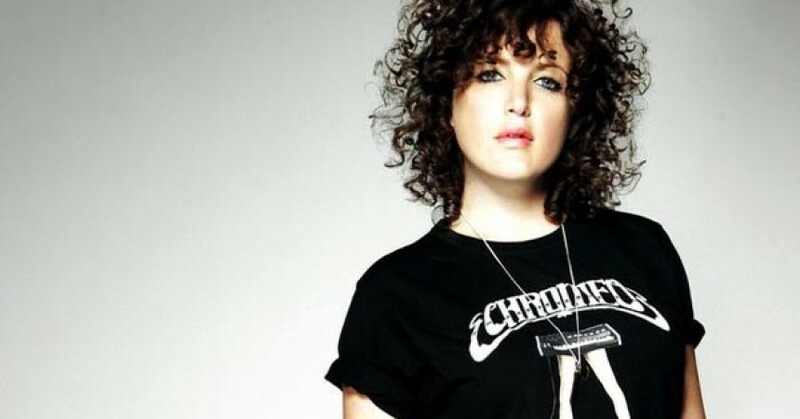 Annie Mac always attracts a large crowd, and this weekend will be no exception. Portsmouth’s biggest venue is sold out and the Irish DJ will grace Portsmouth with her popular house prowess. Joining her is Slick Don featuring with Mele, an upcoming Birmingham-based MC. 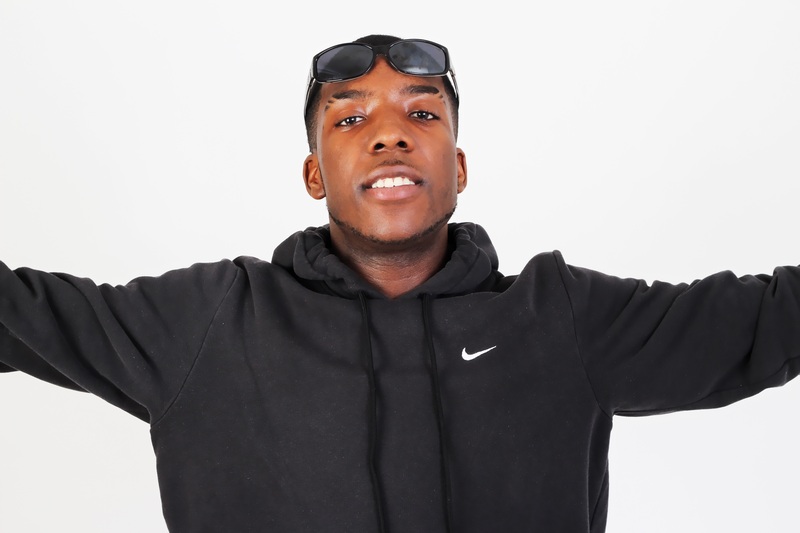 Hailing from the West Midlands and originating out of the bassline scene, Slick Don has found himself to be one of the lading MC’s for the Birmingham area. Being just twenty-three, he has a long way to go, but getting the gig with Radio 1 star Annie Mac has seen the MC go from strength to strength.